Drunk driving increases the risk of car accidents, highway and pedestrian injuries. The state of Oregon constitutes that people are liable to drunk driving penalties when their blood alcohol content (BAC) reaches .08%. Drivers can lose their license for up to five years or permanently, depending on the amount of offenses that have occurred. Serious injuries occur from drunk driving. Accidents can be prevented with safety precautions. Get a ride home from a friend or taxi if you have been drinking. Designate a sober designated driver before drinking. If you are hosting a party, provide non-alcoholic beverages and ensure that guests leave with a sober driver. Take away keys from friends who are impaired. Strict Oregon laws were instated for those convicted of a DUI. The laws protect others from sharing the road with a drunk driver. Ignition Interlock Devices (IID) are required for up to one year after the license suspension is revoked. The driver may be punished by the state but that does not diminish your injury. Victims should receive a settlement for past and future medical bills. We will bring insurance companies to court if an appeal occurs. An experienced drunk driver attorney can recover losses and are familiar with state programs that assist the recovery of victims. You may be entitled to state victim assistance and compensation programs. 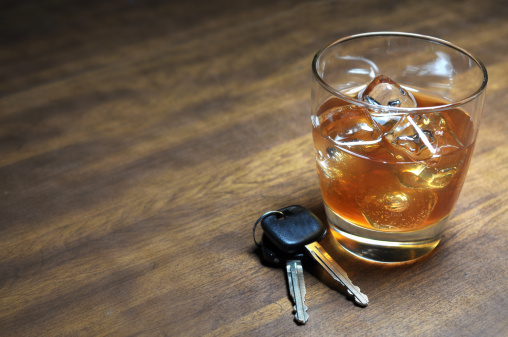 A drunk driver attorney will help you investigate your claim and avoid financial mistakes. Everyday almost 30 people die in alcohol related accidents in the United States. This amounts to one-death every 48 minutes. We treat the victims of drunk drivers and their families. Our personal injury settlements can get your medical bills paid while receiving the compensation to recover from your accident. In 2013, there were 17,015 DUI charges in Oregon compared to the 3,871,859 population. 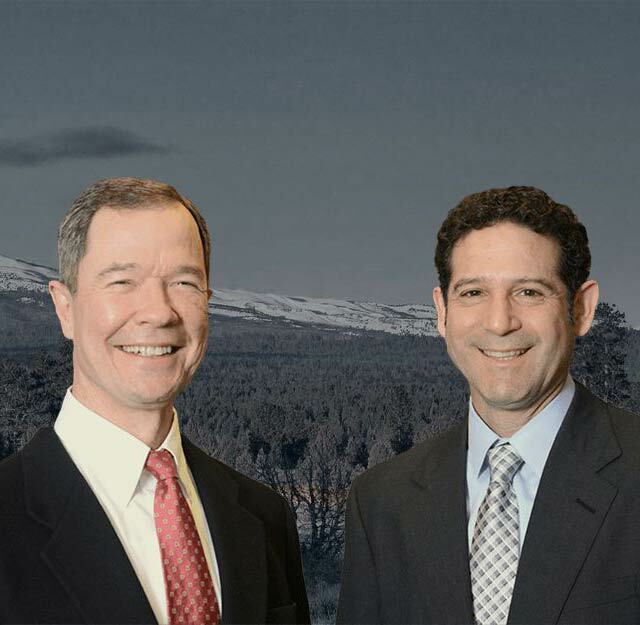 The Law Offices of Bailey and Yarmo, LLP, have been protecting the legal rights of Oregonians for over 20 years.